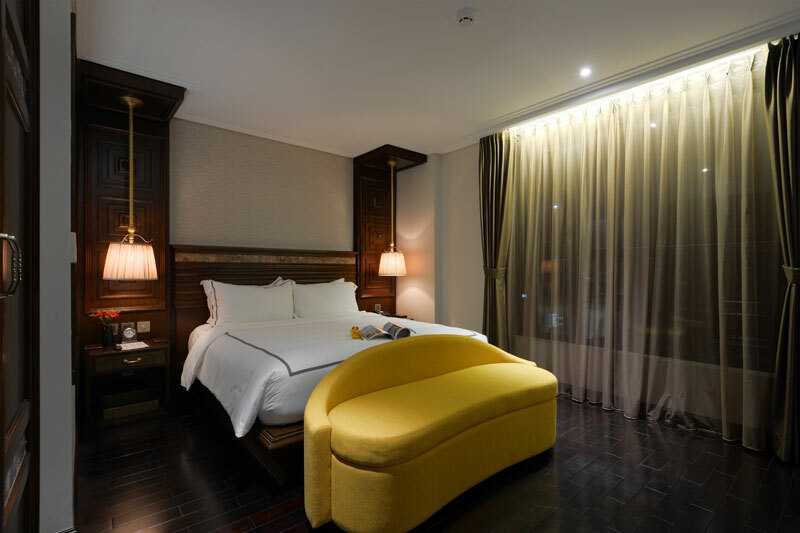 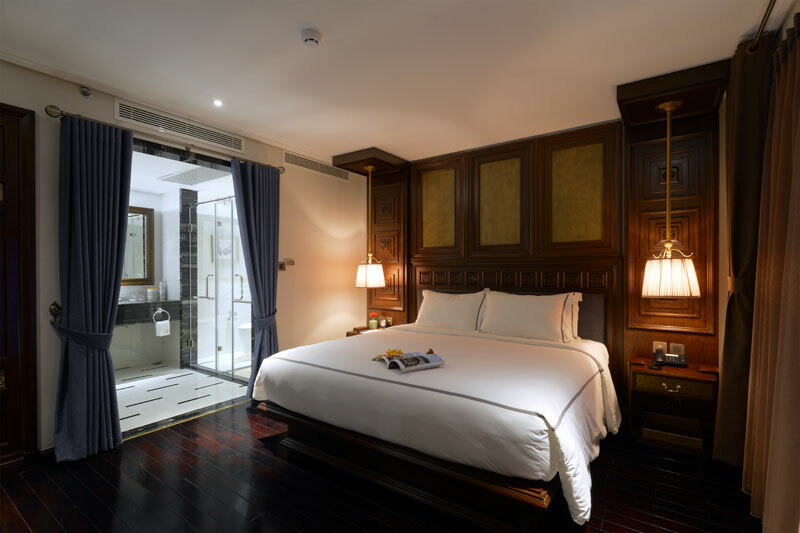 With an elegant and contemporary design, our rooms and suites exude a comfort and a sense of classic luxury. 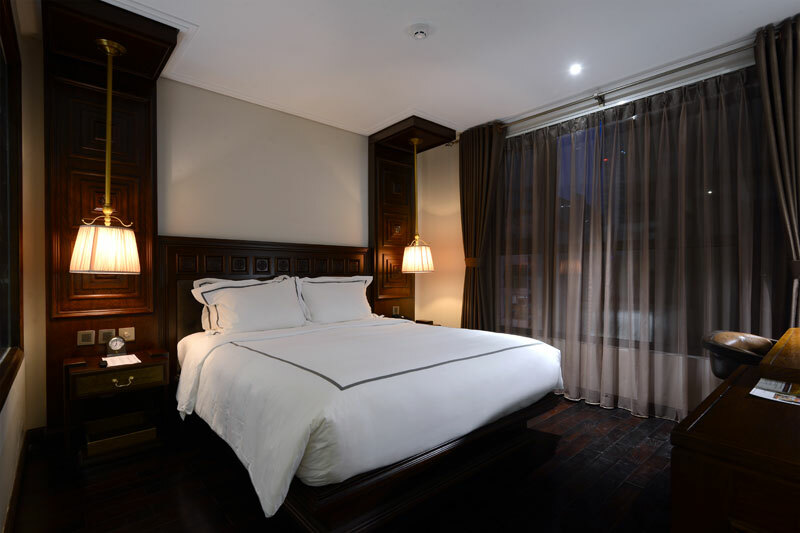 Each room offers outstanding city or lake views. 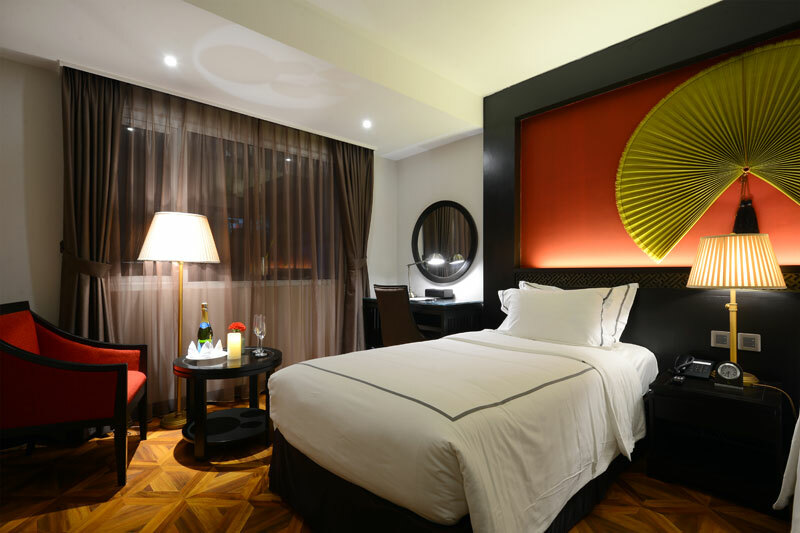 Staying with us is enjoyable as long as your needs are met, your expectations are exceeded and the time throughout your stay is hassle-free and memorable for you and your companions.